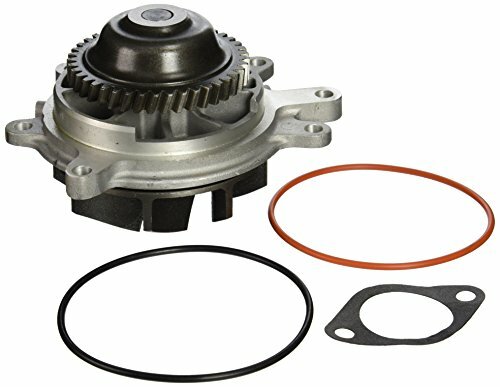 A properly functioning water pump ensures that the engine’s coolant circulates throughout the cooling system. 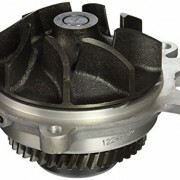 Magneti Marelli Water Pumps offer superior cooling performance and increased durability. They are 100% tested and quality ensured, and come with all the necessary components to get the job done right. 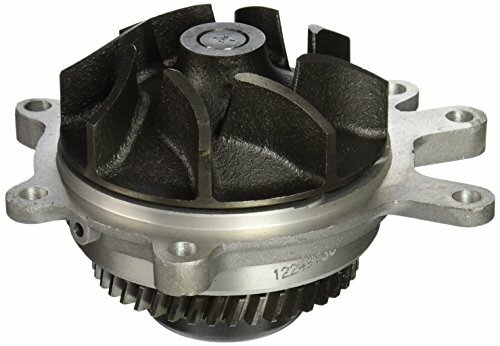 Featuring all new, original equipment-quality components for proper fit and long-life performance, each pump includes heavy-duty unitized bearings, pressed-on hubs, precision machined housings, unitized seals and optimal impeller clearance.